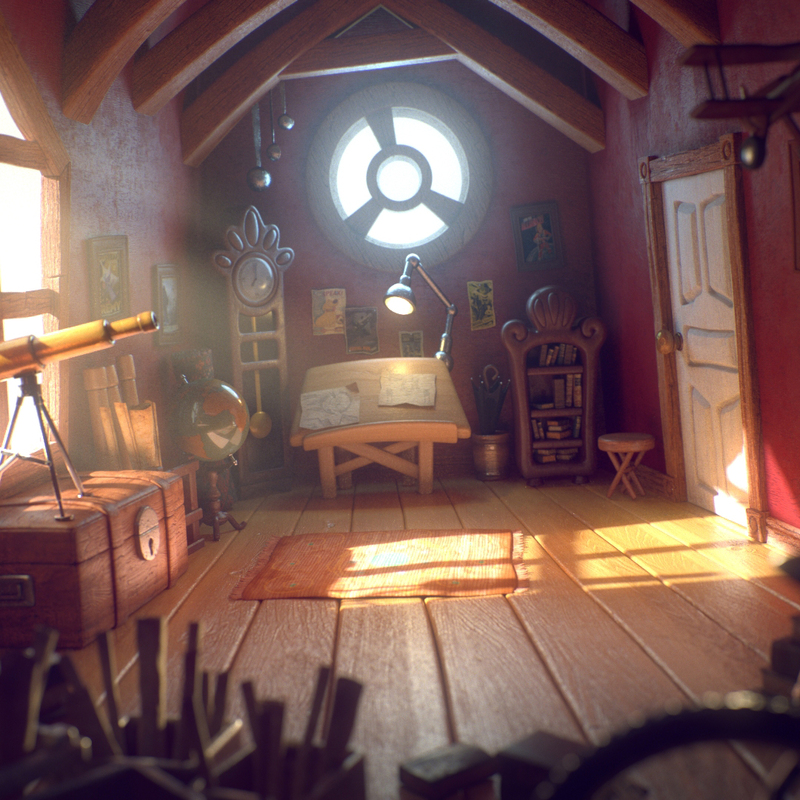 Hi guys, I want to share with the community a scenario that I modeled a long time ago and now I have turned it into maya and arnold, it has all the textures and shaders, it is ready to light up and so you can do your interior lighting practices. The file does not have the lights. The conceptual artist is Jeremy Vickery. You are free to use only for studiant and learn purposes, and as long as you name the authors who are Jeremy Vickery and Alex Mateo. Thank you.